Voice assistants are finding their way into a growing number of consumer homes, leading an ever-increasing number of healthcare companies to investigate how these connected technologies can be used to improve patients' health and deliver pertinent information directly to the individual. Unsurprisingly, building a successful consumer voice app comes with a number of challenges and considerations for any designer, but one that should never be overlooked is the content itself, according to Rowena Track, global VP of digital, channel, and partner marketing at Cigna. 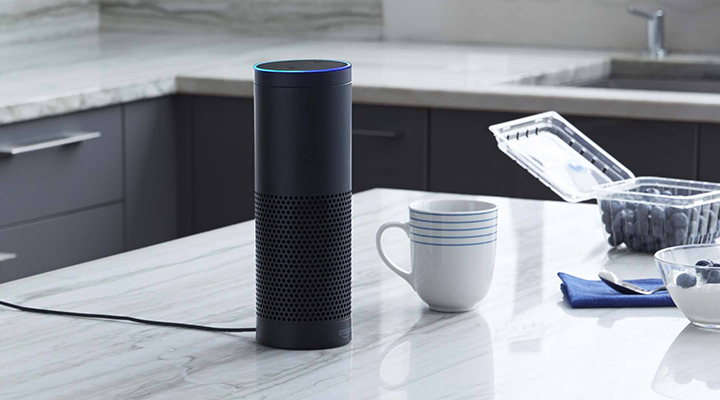 Cigna launched its Answers by Cigna skill for Amazon Alexa in March, following roughly six months of internal development. Initially programed to answer more than 150 common healthcare questions and misconceptions for consumers, Track said that her company was “very surprised” by the positive attention their skill’s launch received from press, as well as by the nearly 4,000 customers who have downloaded and engaged with the offering to date. Now, the global health insurer’s experimental foray into consumer-focused voice services is capable of fielding inquiries on more than 250 subjects, Track said, and has provided the company with insight on how best to devise and launch similar offerings for its members. Chief among these was Track’s repeated assertion that content is central to success. Track went on to describe how partnerships, both internal and external, are vital due to the diverse expertise necessary to design, program, analyze, and launch a new voice product. Similarly, she noted the importance of early and well-studied pilots to help calibrate a voice product, and stressed the importance of data collection and analysis both to fine-tune the offering and garner internal support. On the subject of fitting in with healthcare, Track made a point to note that voice offerings or others involving similar technologies won’t make a meaningful impact on customers if they’re thought of as a one-off endeavor.